Ikea is getting into the startup incubator business and they are kicking it off in the Nutid-outfitted kitchen, Quartz reports. The Swedish company just announced a new Ikea bootcamp that will focus on food innovation (probably well beyond vegan meatballs and new uses for their cinnamon rolls), as well as customer experience, sustainability, manufacturing, the supply chain, analytics, and disruptive technologies and design (we’re guessing Allen wrench replacements). They are interested in products that fit within Ikea’s vision of affordability, accessibility, and eco-consciousness. While flat packing is not on the list, it can’t hurt to add that option to your product to really catch their eye during the application process. Successful startup applicants get to spend three months in the company’s Ikea lab in Sweden, plus €20,000 (that’s about $22,400 to spend at Ikea) , three months of free Ikea housing, and access to Ikea’s prototype shop, a test lab, and hands-on access to the expertise of scientists working in the lab. 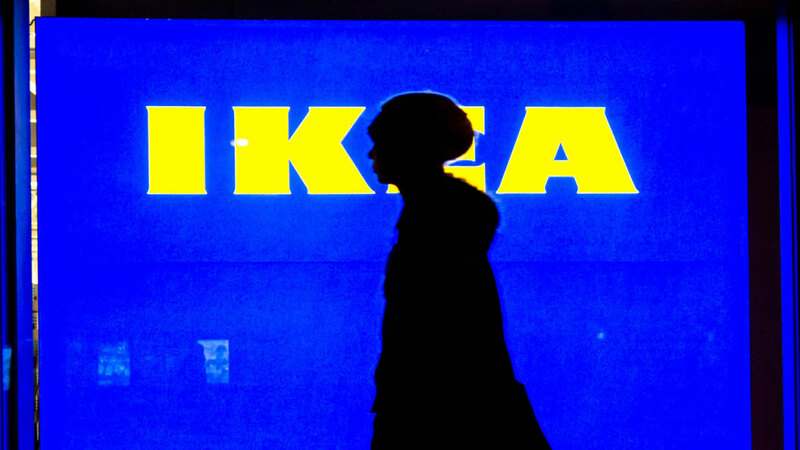 Even better, Ikea won’t take equity in your startup when you’re done. Thing you’ve got what it takes? Apply here.